Jason is unlike any other eighteen year old. 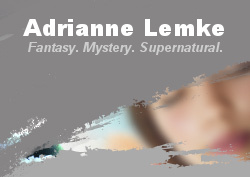 A street kid with special abilities, his only contact with authority is Detective Alice Farrow. Whenever Alice needs help with difficult cases, she enlists Jason as an informant while attempting to keep his abilities secret. When Trevor Mason--one of the city's most notorious criminals--does the unthinkable, Alice and her partner must prevent Jason from becoming a tool of destruction. Can they rescue Jason before his full power is unleashed? 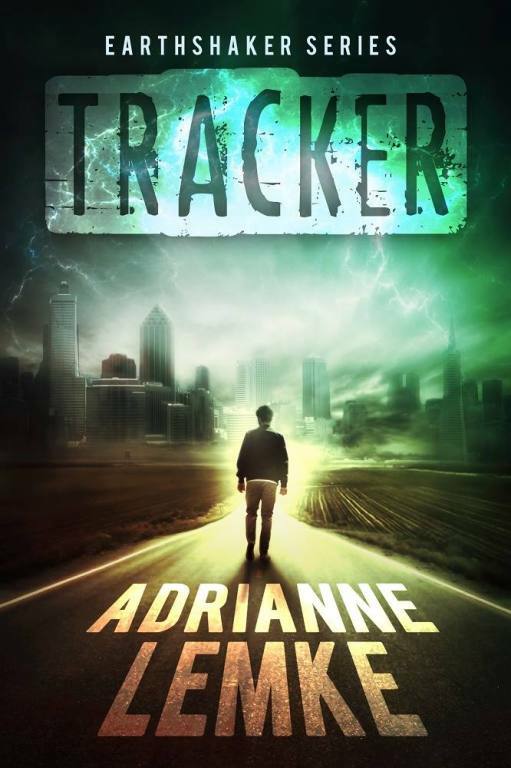 Author's Notebook: When I first started Tracker, it was the morning after I had a dream about a guy who could send messages through the ground. That day I wrote the first ten pages of Tracker. With this message, Kindred entered Jason’s life as a protector—and a threat. When Kindred’s vendetta leads to a confrontation between the two men, Jason must fight his instinct to run in order to stay and protect the people he loves. After everything Jason suffered, Hannah wants him to stop working with the police and live a more normal life. When Kindred refuses to stop, she recognizes Jason can’t remain idle while the assassin continues his killing spree. 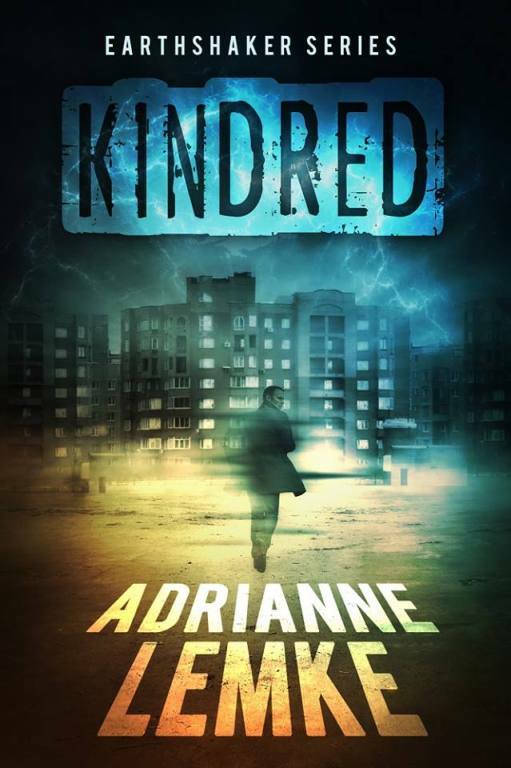 When Kindred gets in the way of Jason living his life, she needs to let Jason deal with him in his own way. Author's Notebook: The idea for book two came to me while nearing the end of book one. I liked the idea of Jason going up against someone whose footsteps were hard to feel and who he saw only once. In order to make that happen, I needed to make Kindred into a character who would keep in contact with Jason, and give him complex emotions and a dark back story. Now Available! - Hunter - EarthshakerSeries Book Three. Jason has always wondered whether he was the only Tracker around. He’s about to get his answer. Now working as a Private Investigator, Jason gets involved in a missing person’s case that hits a little too close to home. Sam has always worried about his brother. He’s also always known more than Jason tells him. The last two years have been peaceful, but he knows it’s only a matter of time before that changes. Jason and Sam have always been close, but both have secrets. And Sam’s secret may be the key to bringing down the Hunter. Author's Notebook: For Hunter, I wanted to answer the question asked in Tracker: Is Jason the only Tracker out there? 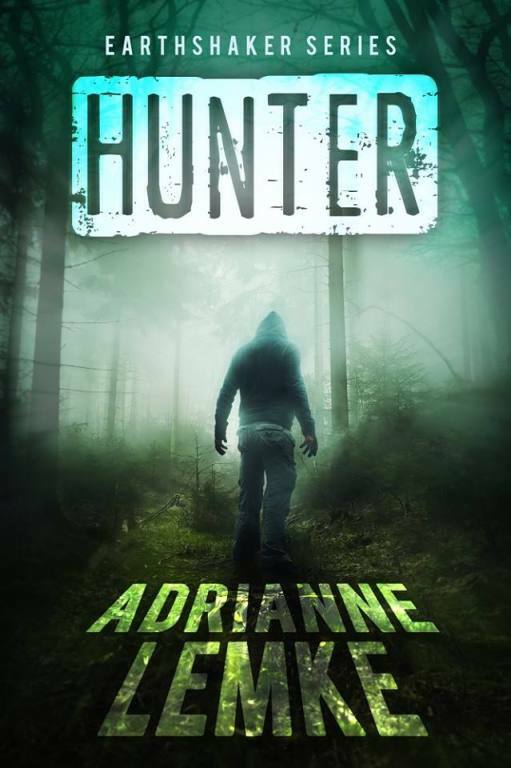 We find out in Hunter, and realize Jason would have been better off as the only one. Jason and Sam’s future has never been so uncertain. Jason is trapped. Forced to rely on an old friend to help him, he must push his powers to the limits if he hopes to escape. Sam has no idea where his brother is. The only person who does know, doesn’t trust him. He believes Sam has done something to Jason’s mind. Could Sam have hurt his own brother? Sam must ally himself with an old adversary, if they are going to save Jason from this dangerous new enemy. 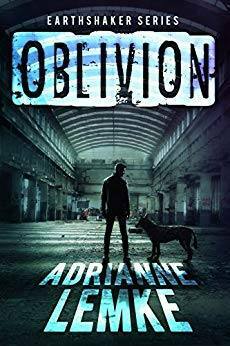 Author's Notebook: Oblivion takes place directly after the events in Hunter. It was interesting to take the characters into a new situation, and see how they would respond to different events. Putting them in a position where they have to trust someone previously thought to be untrustworthy was fun, and I hope everyone enjoys reading it as much as I enjoyed writing it. Lena wants to help him find justice, but the suddenly hostile Jason only snaps back at her outstretched hand. She is further hindered when he decides to leave on his hunt with the worst possible ally at his side. When he is pulled in two directions—justice or vengeance—will Jason be able to make the right choice? Or will he continue down his new, dark path? Author's Notebook: The events in Earthshaker take place shortly after Oblivion. In this book, I got to explore the darkest corners of Jason's mind. It was interesting to see how close to the edge I could push him, and how I could use both old and new characters to help him figure out how to deal with what happened in Oblivion. 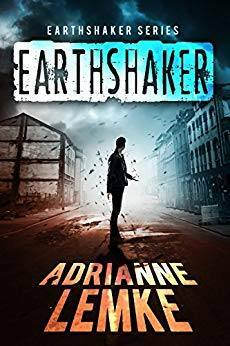 Earthshaker also introduces a couple characters who will be in the Earthshaker Series companion series.